> MUNDO GOMA EVA>Láminas>Super Glitter 60x40 2mm. 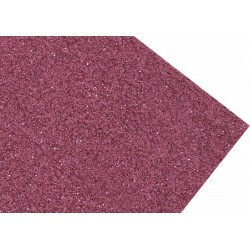 Super Glitter 60x40 2mm. Hay 14 productos.